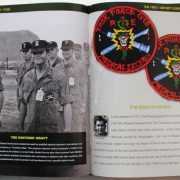 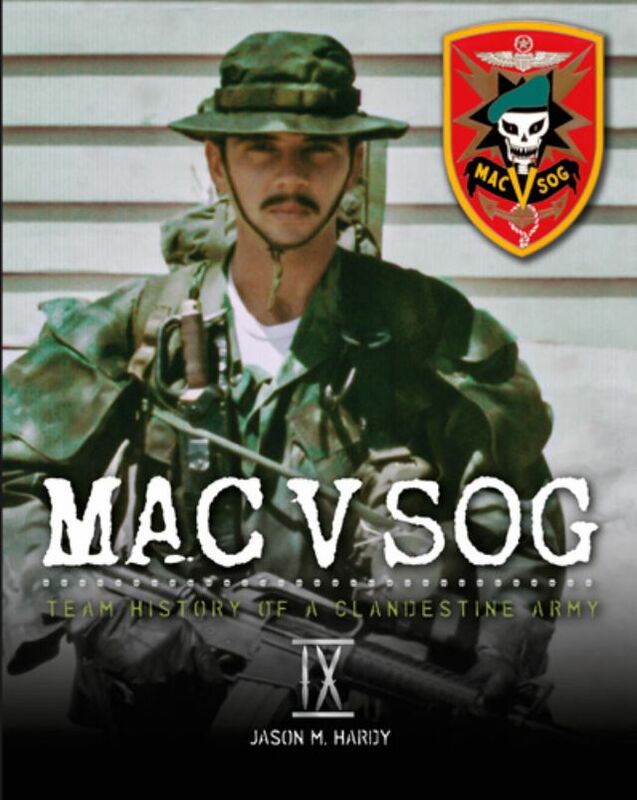 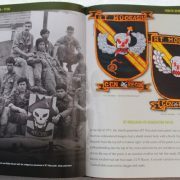 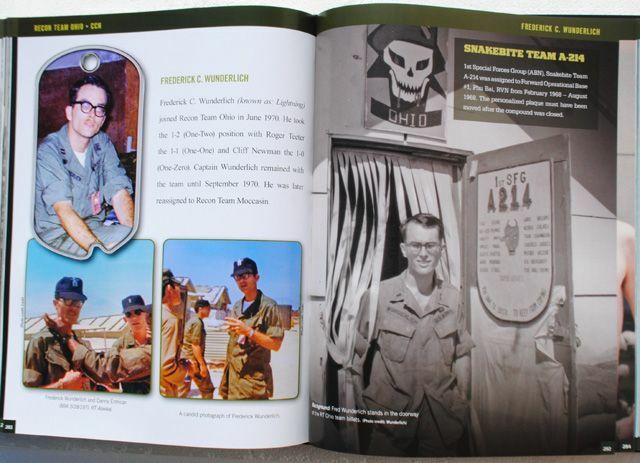 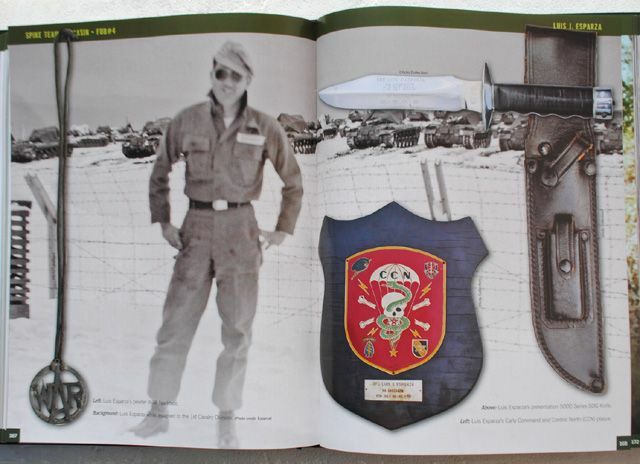 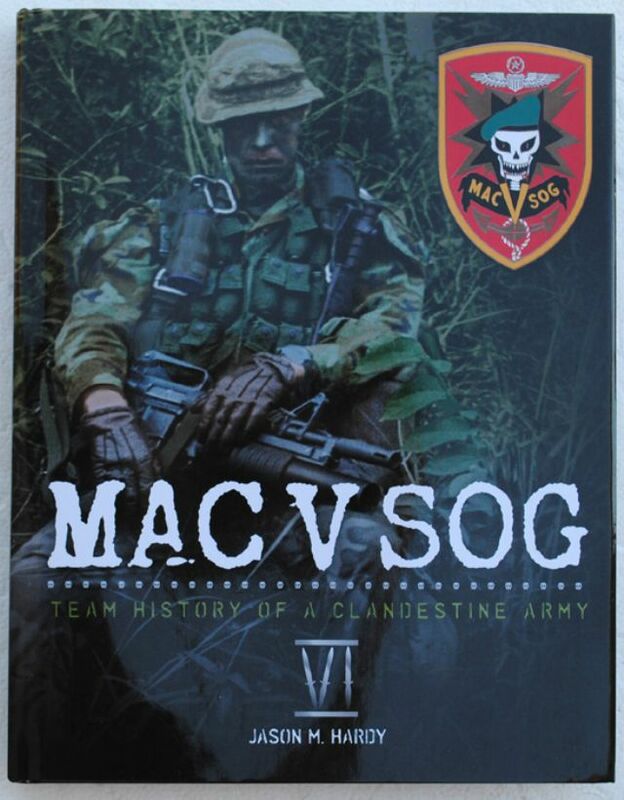 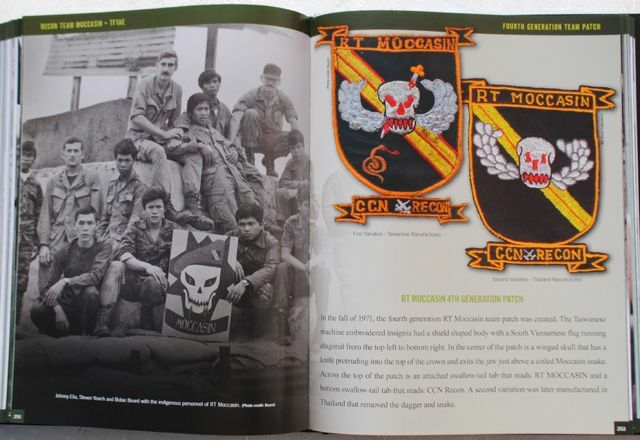 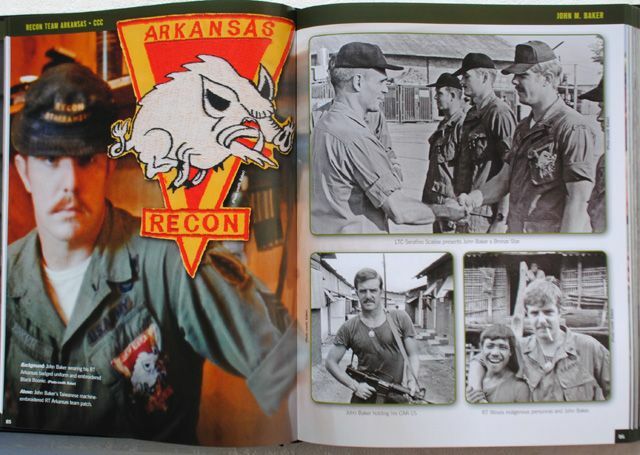 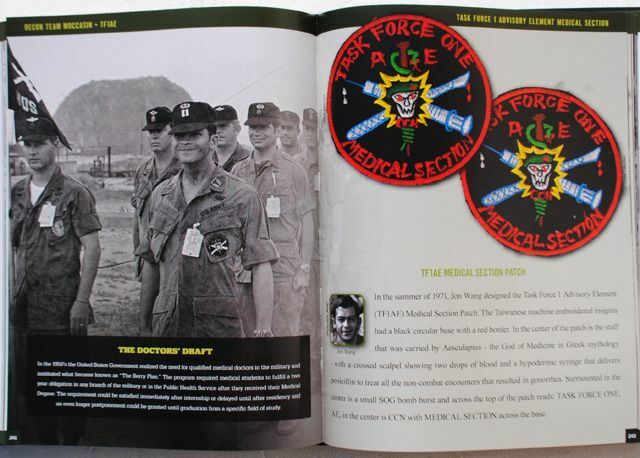 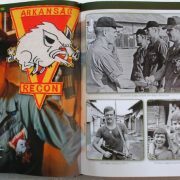 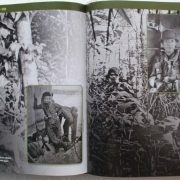 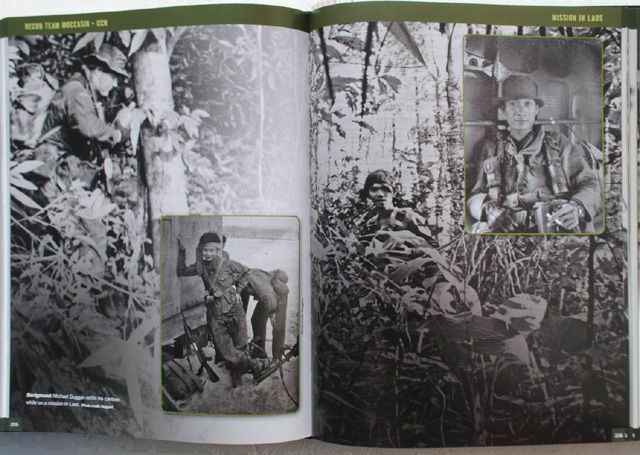 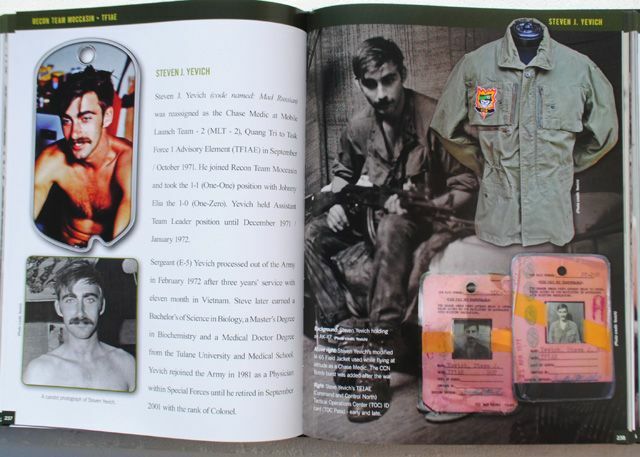 The limited printing of 500 copies are hard cover with a dust jacket and chronologically breaks down the history of Recon Teams: Arkansas (CCC), Moccasin (CCN), Ohio (CCN) and Rattler (CCN). 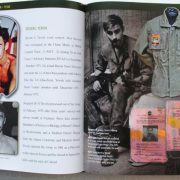 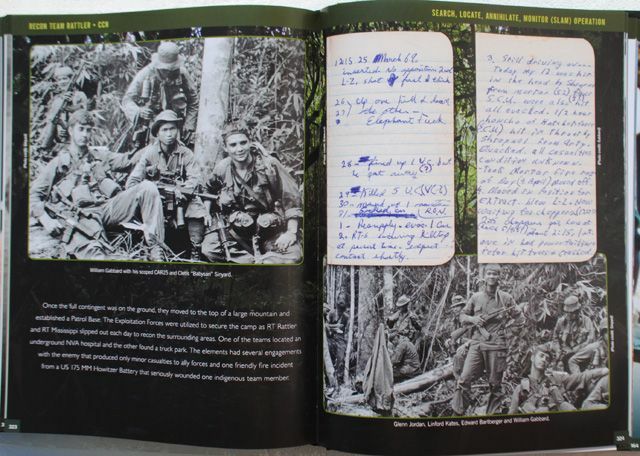 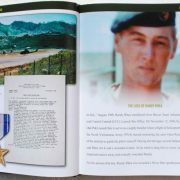 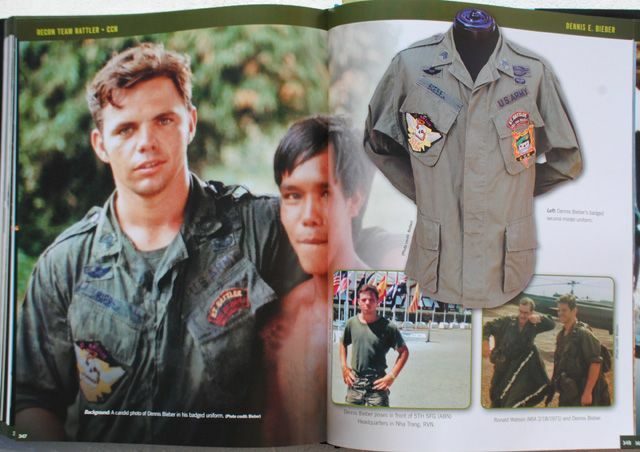 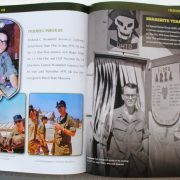 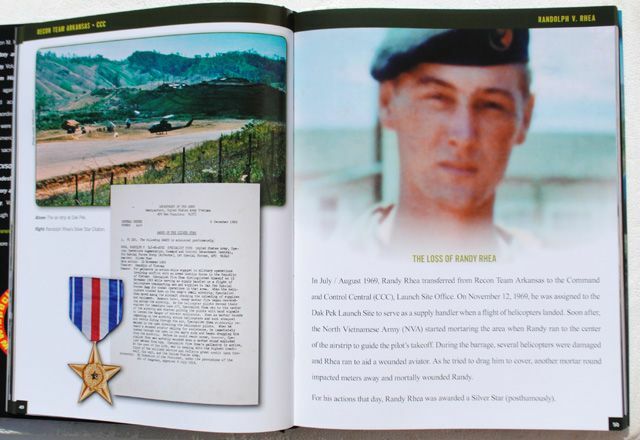 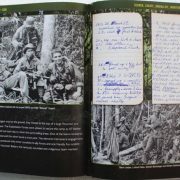 The large format, 400 page book is on heavy archival paper with over a thousand period photos of Recon Team personnel, mission notes, letters home, and artifacts. 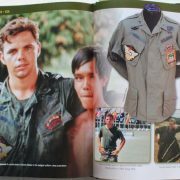 Domestic shipping charges are $17.00 boxed priority mail. 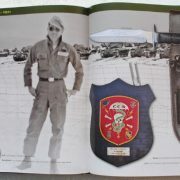 Foreign orders are $65.00 boxed priority mail.